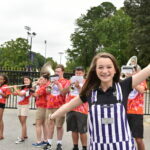 HIGH POINT, N.C., Sept. 19, 2018 – High Point University will host approximately 5,000 visitors during Family Weekend, Sept. 21-23. 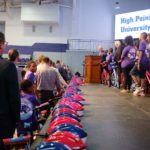 The annual fall event is a time for HPU students and families to experience together the university’s academic and cultural opportunities, as well as offerings throughout the city of High Point. This year’s event will not only provide a major boost to the city, but also a historic groundbreaking and an opportunity for families to help those affected by Hurricane Florence. 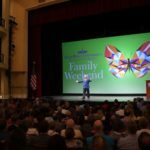 Each year, Fall Family Weekend produces a significant economic boost to the city and the greater Triad area. 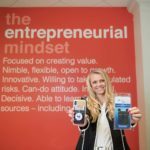 Last year’s event provided an estimated economic impact of more than $1.5 million, according to the High Point Convention and Visitor’s Bureau. Local businesses, including restaurants, shops and hotels, see an increase in traffic during HPU’s annual events and look forward to serving the families attending. The economic impact of the university, $500 million annually, is a vital source for businesses in the city. Carolina’s Diner says HPU’s Fall Family Weekend has become one of its busiest weekends of the year. Restaurants like Carolina’s Diner and East Coast Wings will have extra staff to accommodate large crowds. This is an architectural rendering of what the Nido and Mariana Qubein Arena, Conference Center and Hotel will look like once it’s completed. 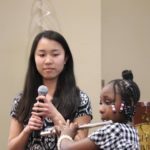 This year’s Family Weekend festivities also include student performances, a research showcase, open houses and tours, a 5K fun run and other entertainment for registered guests. HPU will also achieve a milestone during a major groundbreaking event at 4:30 p.m. on Sept. 22 at the corner of Lexington Avenue and University Parkway. 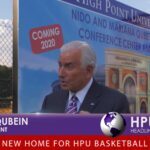 The Nido and Mariana Qubein Arena, Conference Center and Hotel is a $120 million project that will house the men’s and women’s basketball programs and will be a venue for major events, speakers, concerts, entertainment, academic symposia and recreational activities. Students and their families package meals during a service project organized by the Parents Council and Meals of Hope during the 2017 Fall Family Weekend. 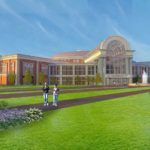 The conference center will seat 2,500 visitors and will be a space for growing undergraduate and graduate programs, student groups, academic conferences and community organizations. A small, executive hotel will be located adjacent to the conference center to support a proposed hospitality management program and accommodate a growing number of requests by organizations that specifically want to tour the campus and experience HPU’s unique educational environment and culture. The hotel will provide 30 to 40 residential rooms with dining facilities and meeting rooms. There also will be an opportunity for families to give back to the community. The Parents Council will host its semi-annual service project from 11:30 a.m. to 1 p.m. on Sept. 22 in the Slane Student Center. 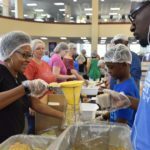 In partnership with Meals of Hope, the project will involve packaging 20,000 meals for local agencies to distribute to families affected by Hurricane Florence. HPU also set up a donation link here where anyone is able to donate. 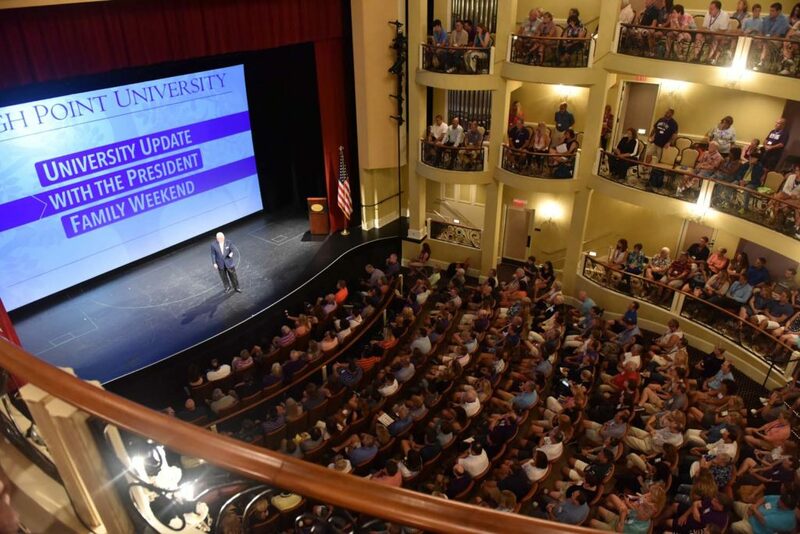 HPU’s Family Weekend is just one of many events that bring visitors to the city of High Point each year. In the months of September and October, nearly 8,000 visitors will come to campus for Fall Family Weekend, Homecoming, open houses and athletic events. Annually, HPU welcomes more than 100,000 visitors for admissions, athletic, cultural and community events.